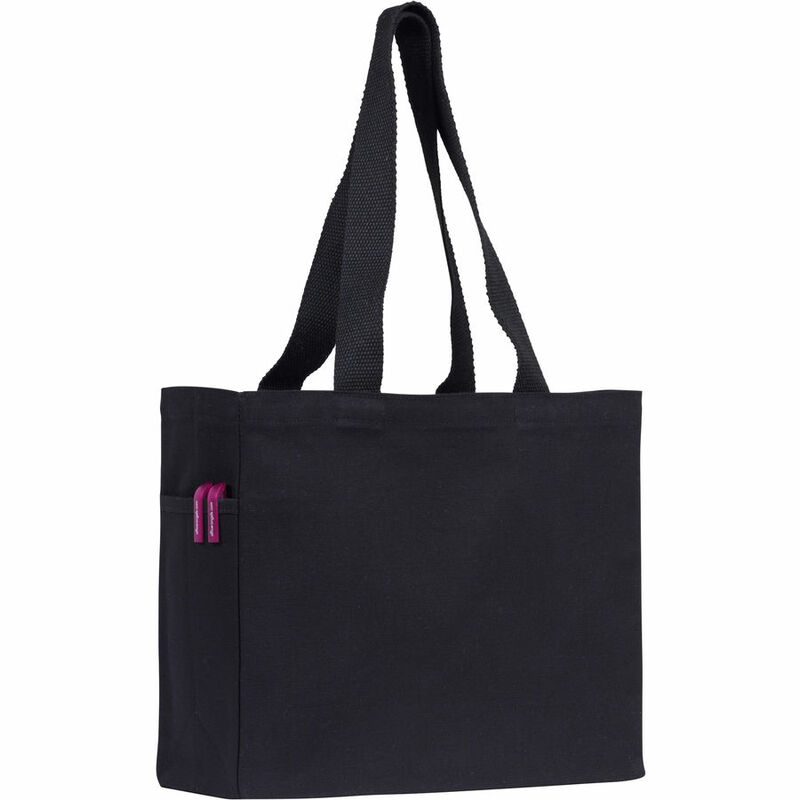 Canvas tote shopper with long handles and a large gusset. Made from natural cotton canvas with a handy side pocket. Also available in black.